For group gatherings up to 50 guests, the Terrace is a beautiful setting for your upcoming dinner party or post wedding breakfast that offers a panoramic lake view. Situated between the Inn & our Grand Ballroom, the Courtyard provides an intimate dining setting overlooking beautiful Lake George with seating up to 60 guests. Please inquire for the The Front Terrace & Courtyard Space's Availability. Our A la Carte Menu is serviced in the Inn Dining Room during our seasonal dining hours. To privatize the Inn Dining Room for a group dinner celebration, please inquire with our Sales Department: sales@theinnaterlowest.com. Reserving a portion of the Inn Dining Room is available dependent on the party size. The difference between an exciting, energizing meeting and one that falls flat depends on where it takes place. Plan your next corporate gathering at Erlowest! 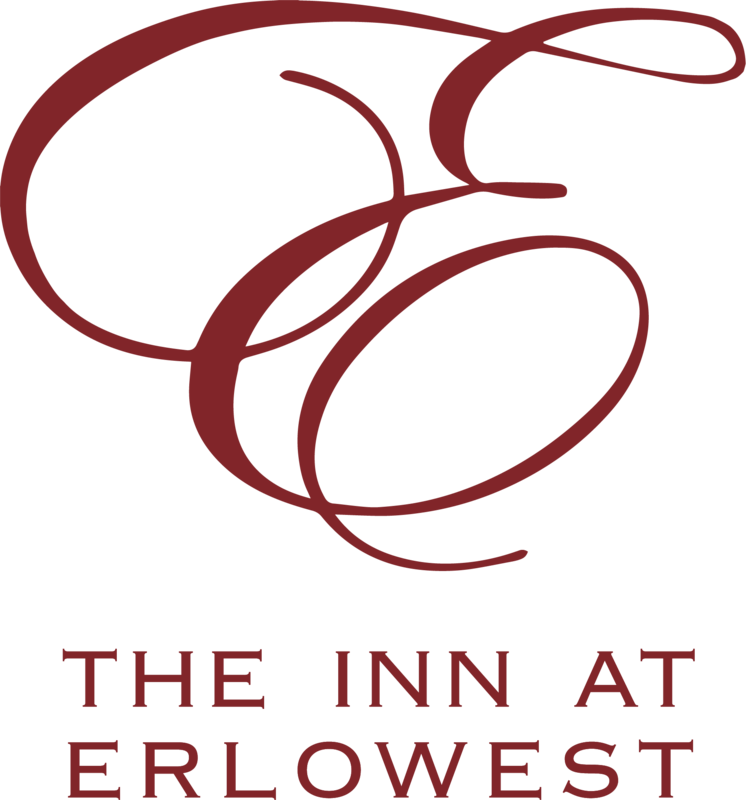 Bring your conference, retreat or trade show to The Inn at Erlowest and create an environment sure to please even the toughest of clients or staff. No request is too big or small for us as we offer luxury accommodations, conference/meeting rooms, a variety of meal and break options, audio equipment, fun activities and more.